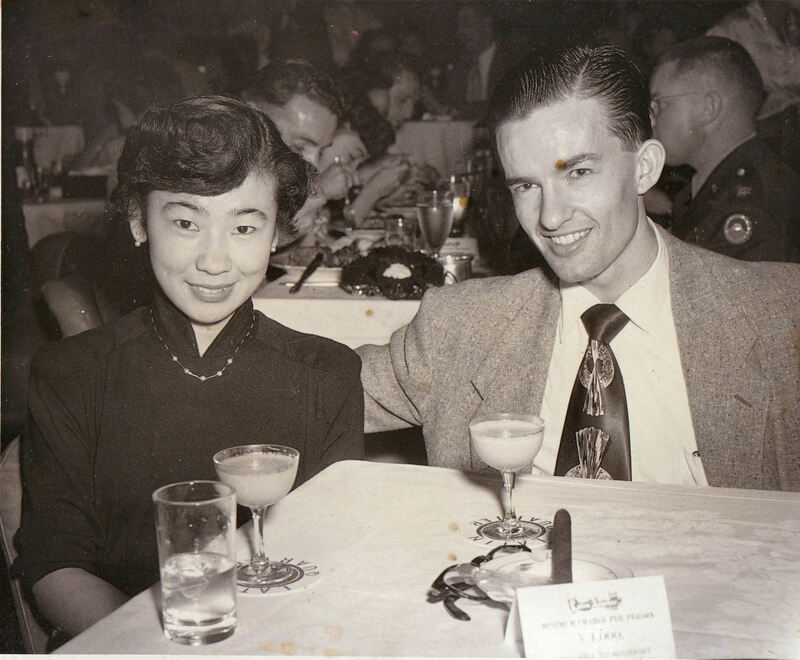 This young lady, Miss Sachiko Umezawa, was a respectable member of Japan's Middle Classes, survived the Tokyo fire bombings of WWII and deserved much better fortune than meeting me. She was far above me in virtually every aspect of character, heart and personal integrity that truly matter in life. I pray that those qualities did eventually bring her the happiness she deserved. Although enjoying Upper Class levels of Japanese economic life, our Occupation Forces were mostly ordinary Americans. Our Enlisted ranks were usually from our uppler Lower Classes, and our Company Grade officers and civilian professions from our lower Middle Classes. In retrospect, the year and a half I spent there as a Philco Field Engineer were the happiest times of my life. It is with the deepest humility that I thank fate for giving me those precious moments, and from my heart I wish I had been much more worthy of them.